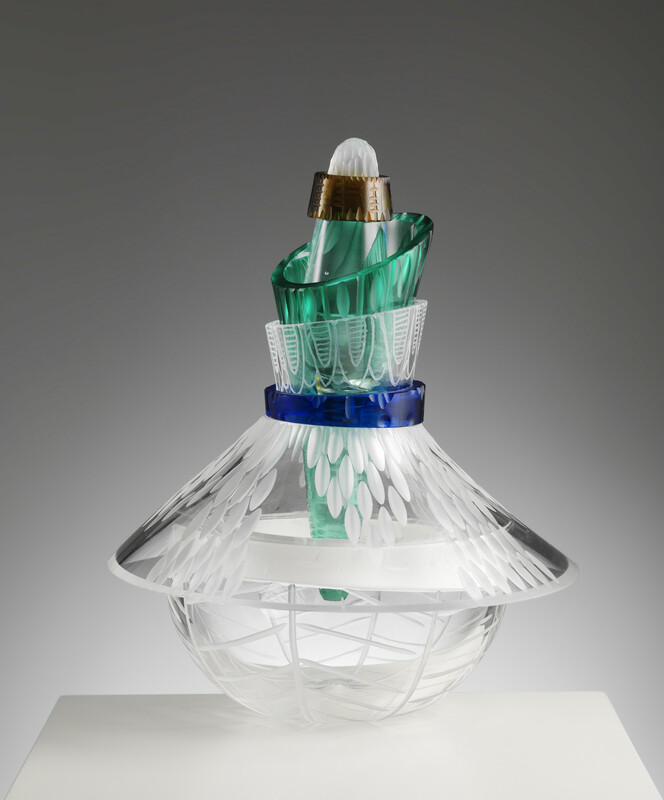 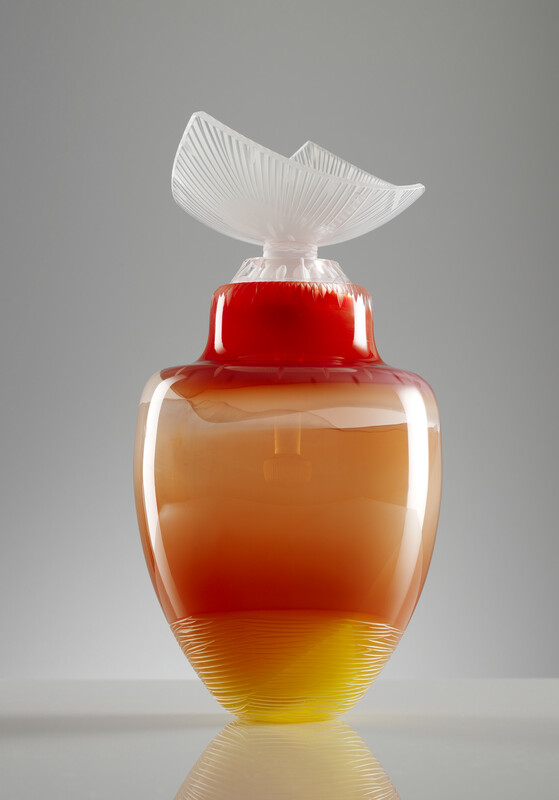 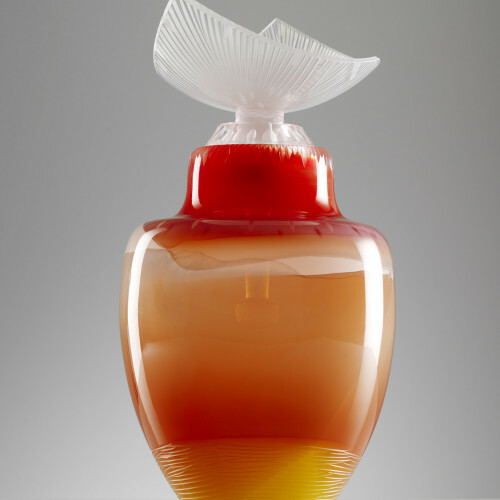 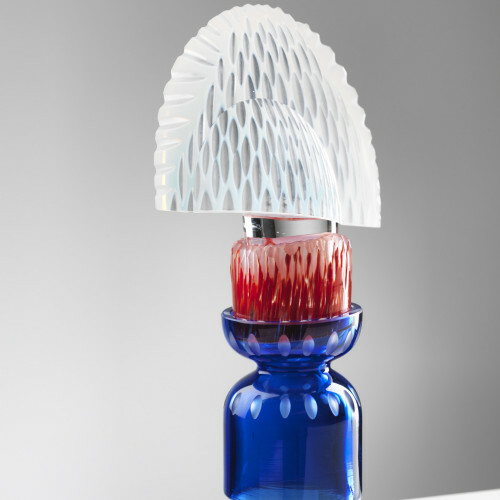 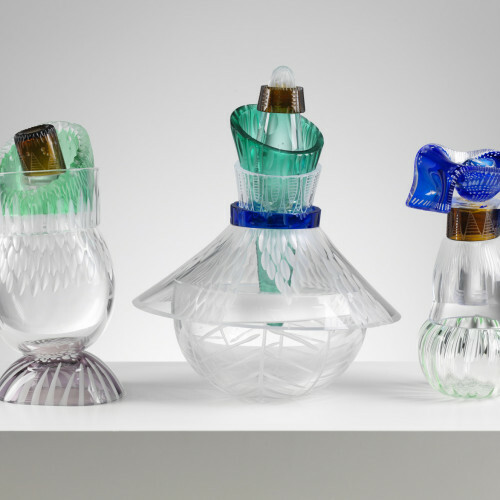 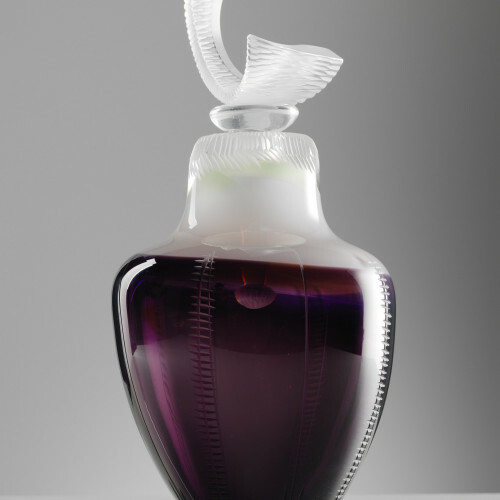 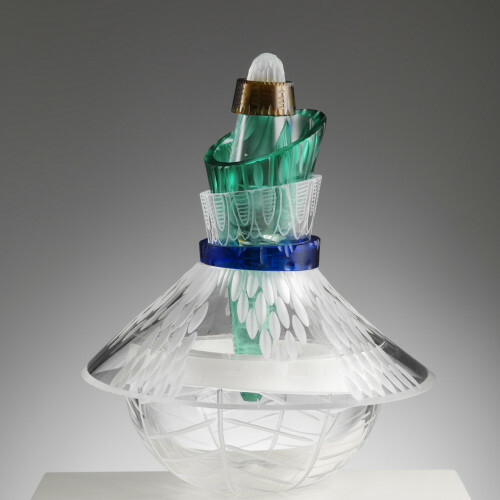 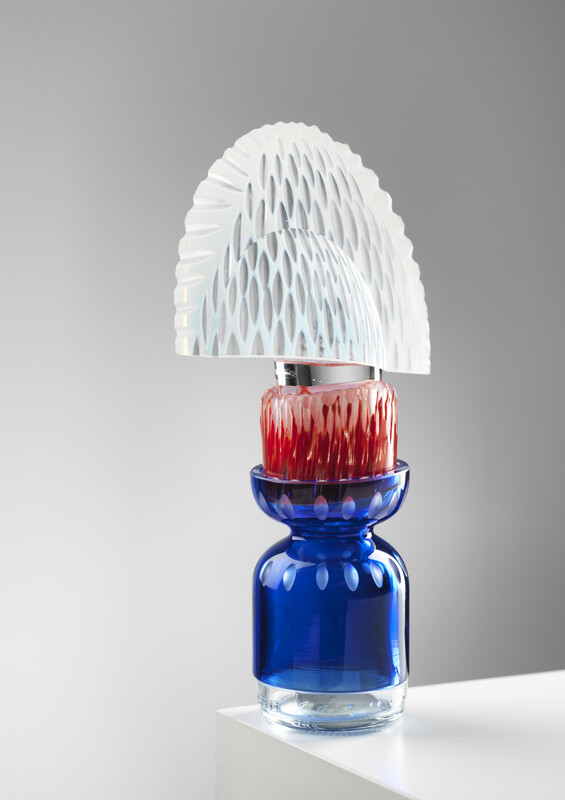 Juli Bolaños-Durman creates unique sculptures using a mixture of hand blown glass, found glass and engraving techniques. 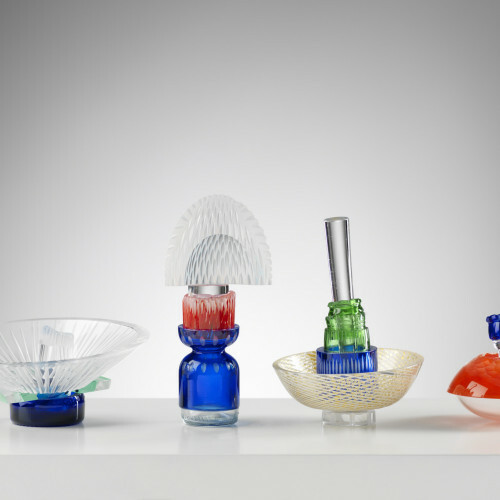 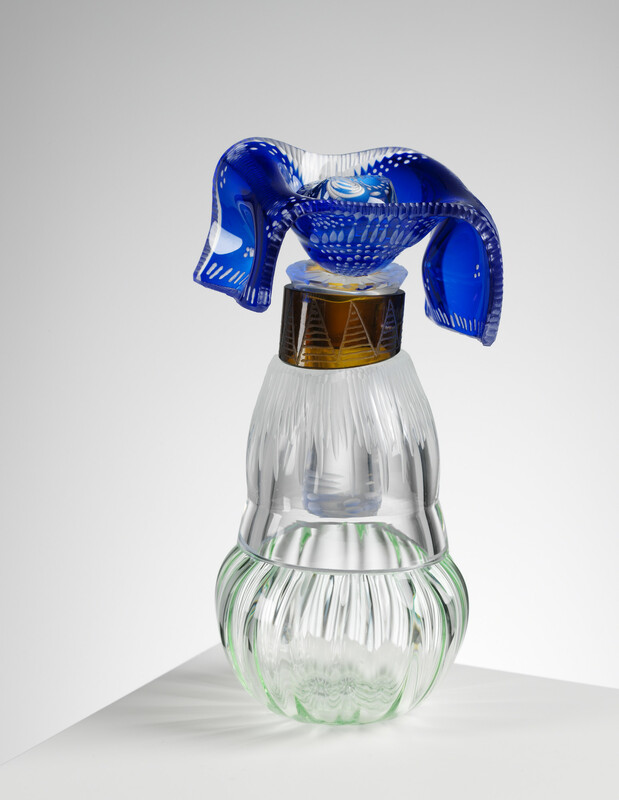 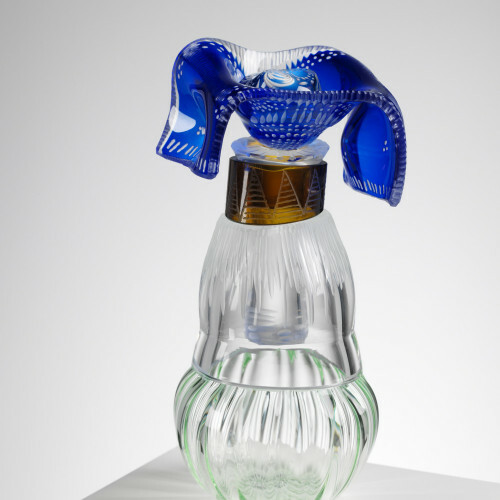 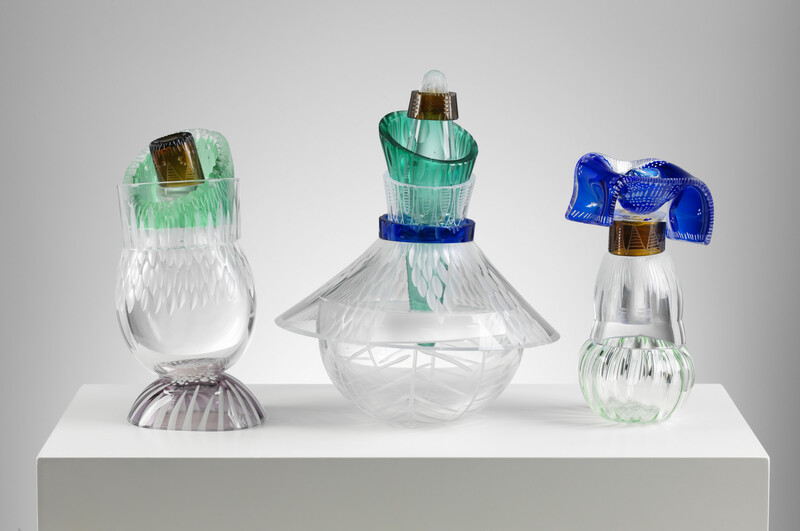 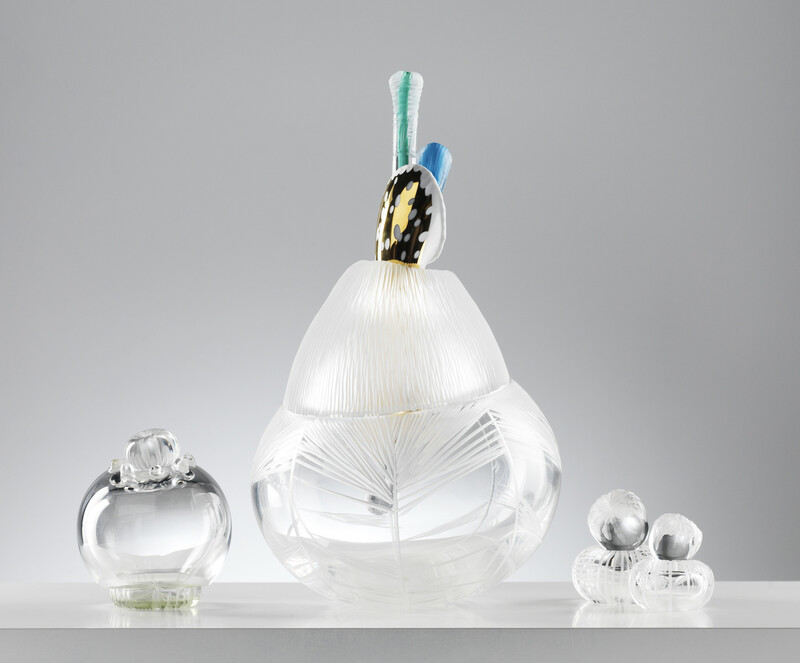 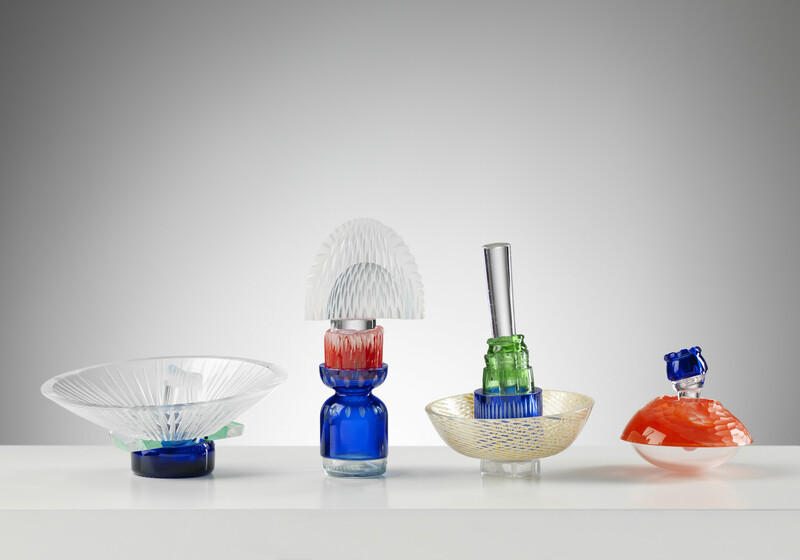 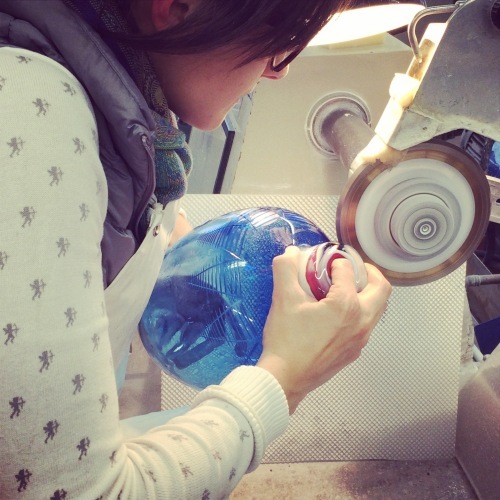 Originally from Costa Rica, Juli moved to Edinburgh to study an MFA in Glass. 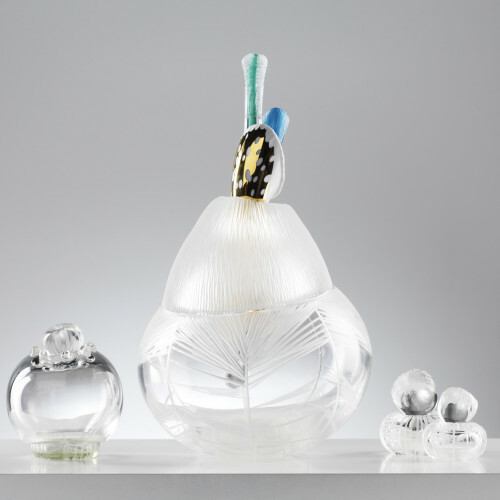 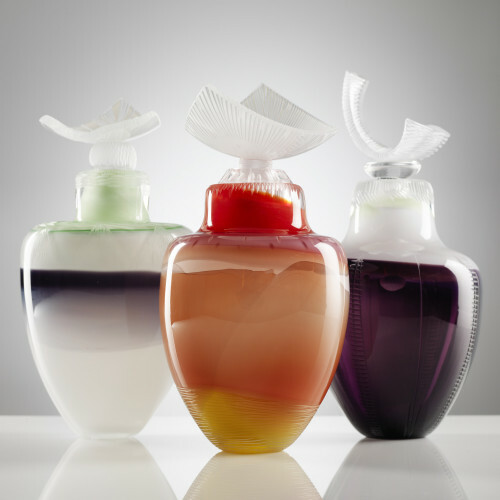 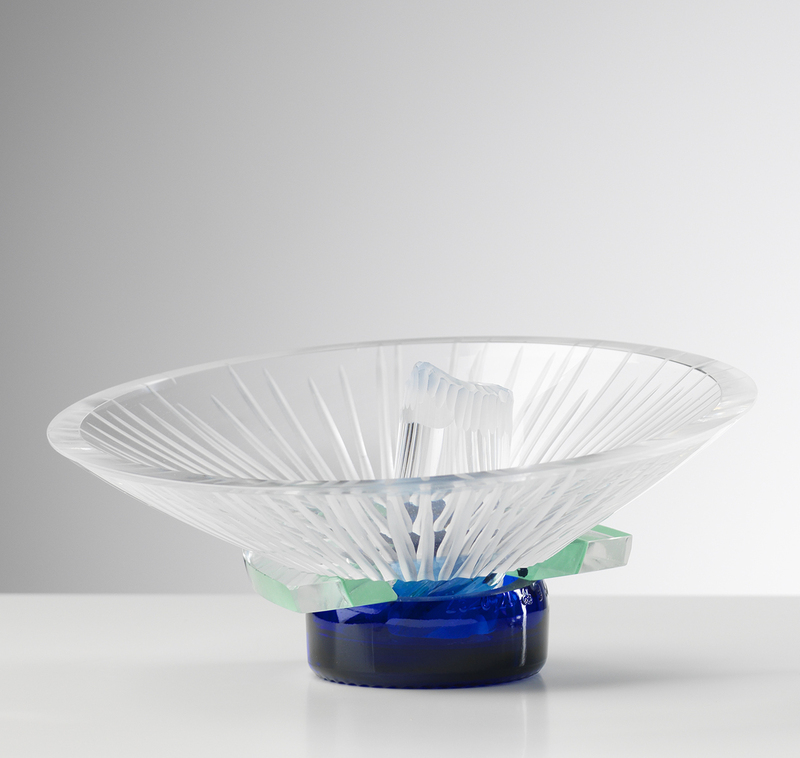 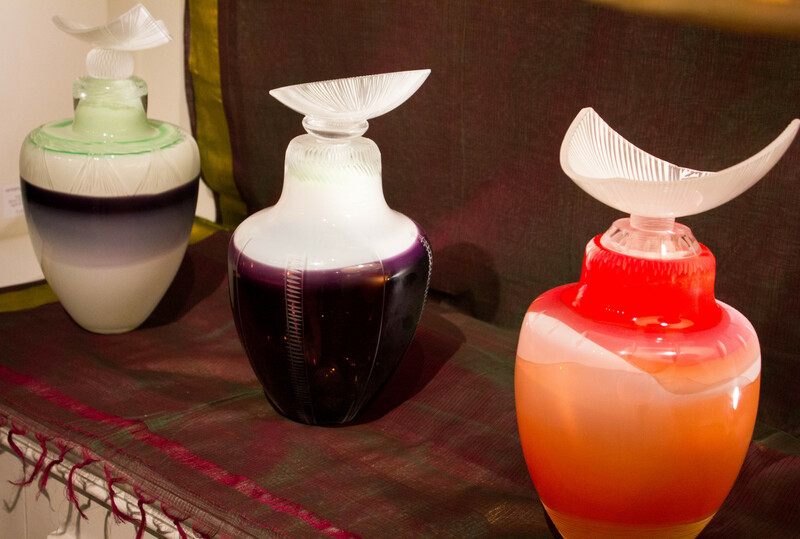 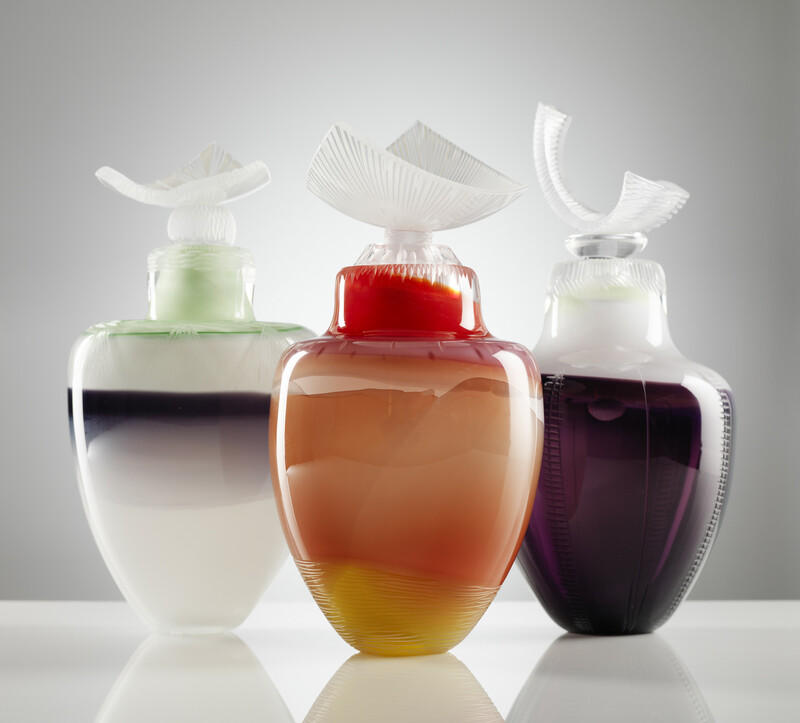 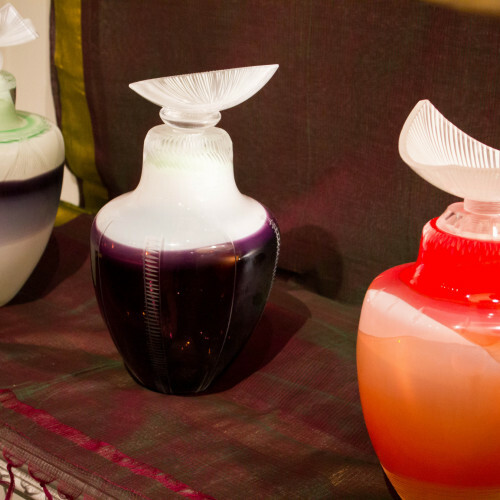 She recently won the Eco Design category for Elle Decoration British Design Awards 2015 following her New Designers Contemporary Glass Society Associate Prize in 2013. 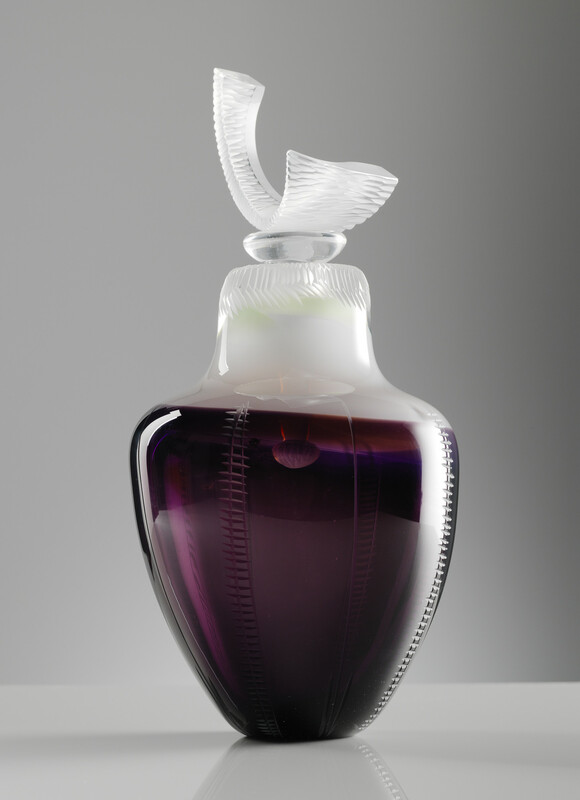 Juli has also received prestigious commissions such as the Chancellor’s Fellowship Award Commission, presented by the Chancellor of the University of Edinburgh, Princess Anne, HRH The Princess Royal.